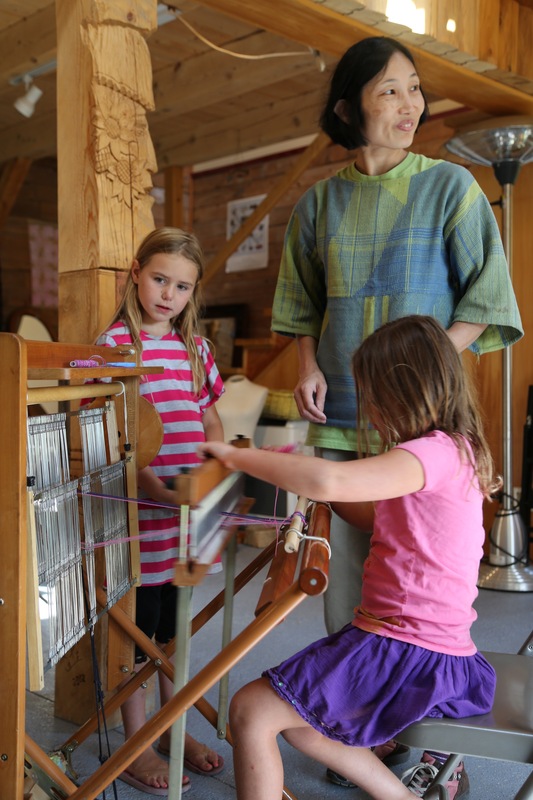 Camp & Create with Mihoko Wakabayashi, SAORI Weaver – Maine. Ocean. Camping. 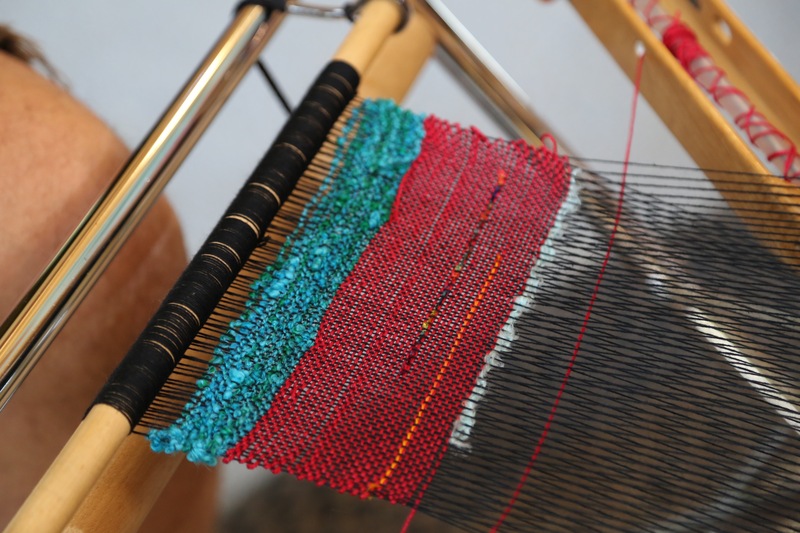 Mihoko Wakabayashi, native of Japan has been working on SAORI Weaving for nearly 20 years which is an improvisational style of weaving started in Japan. Her SAORI studio in Worcester, MA is the first official studio in US and she has been teaching all ages and variety of abilities since 2000. She visited Searsport Shores 2 years ago during Fiber College and fell in love with the place. 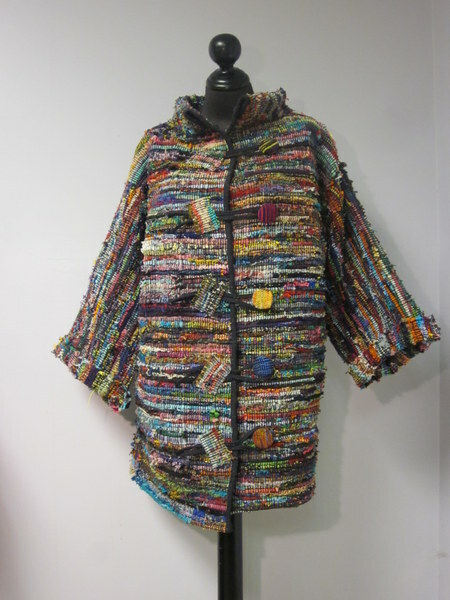 Mihoko will share a Japanese art everyday during her residency including SAORI weaving and Japanese Paper Dyeing or Origami. These arts are suitable for all ages, children to elderly. They are simple but beautiful and interesting. Participants will make something that they can take home with them. 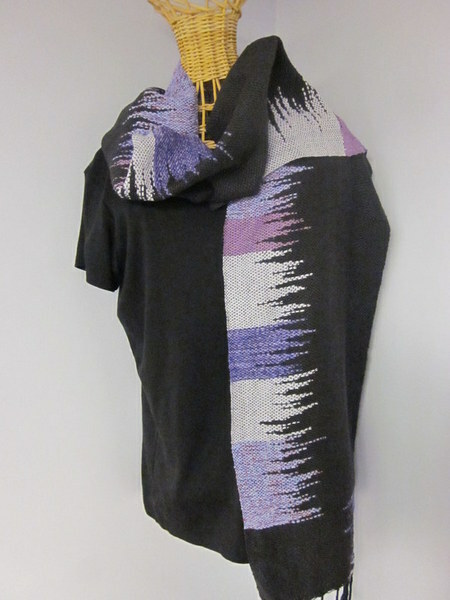 SAORI Weaving is a moving meditation. There are no mistakes. Anyone can weave on ready-made warp which Mihoko sets up.